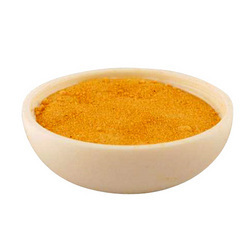 We offer wide gamut of optimum quality fruit juice powder like fruit juice powder, alphanso mango powder, amla fruit juice powder, kokum fruit juice powder. Manufactured at our extraction unit, these are available in plain and flavored form in accordance with client specific requirement. Our range is widely used by our clients spread worldwide. We manufacture a range of alphanso mango powder by using fresh mango, which is considered as one of the most delicious of fruits. Mango is also known as a member of the cashew family and is reputed to be Fruit Juice Powders. These are high in Vitamin A, C and Beta Carotine, can be used for flavoring in ice creams, and can also be used for various other applications. 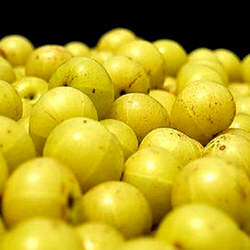 We offer ready to drink Amla fruit juice powder, which is a natural rich source of energy, vitamin C and minerals. Known to enhance both physical & mental health, it also helps in developing personality as it rejuvenates the body by increasing immunity and enhancing memory. Further, it also helps in lever detoxification, blood purification and strengthens the heart, hair and different organs in the body. Hygienically processed and packed, these are offered at industry leading prices. Our range of kokum (Garcinia Indica) Juice Powder is prepared from natural ingredients and is devoid of any kind of adulterants. These are fresh, pure and safe to consume. It also fights against cholesterol. 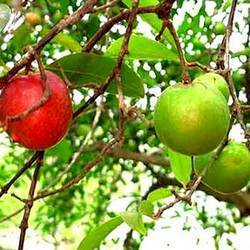 The HPLC [high pressure/performance liquid chromatography] analysis of Garcinia indica fruit shows major phytochemical hydroxy citric acid [HCA] which is claimed to have fat-reducing properties for the human body. Looking for Fruit Juice Powders ?